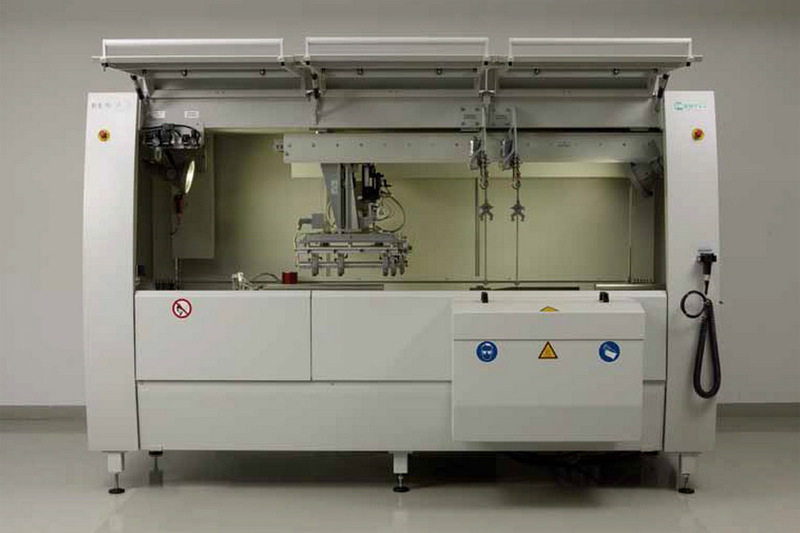 The new CUBE.460 entry-level soldering system is designed as a production cell for small and medium batch sizes. 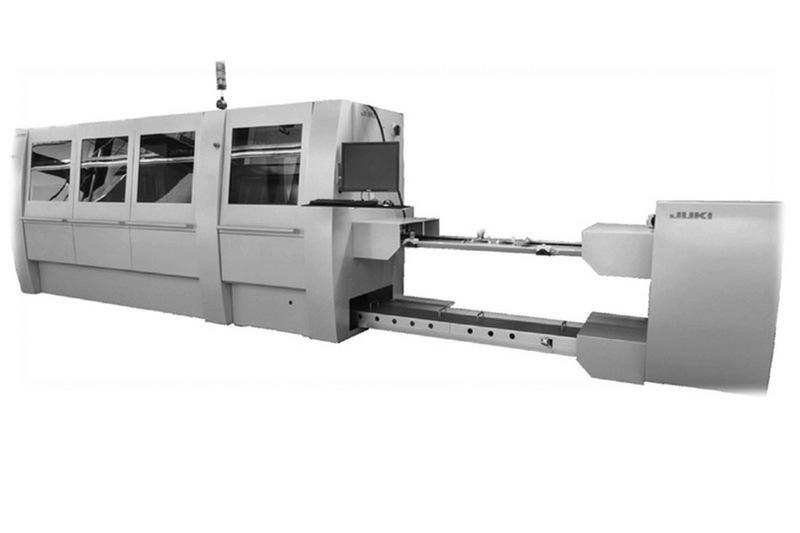 With the loading shuttle, it is possible to perform THT assembly directly on the machine, at the same time as significantly improving quality when compared to manual soldering. All Inertec selective soldering systems can use both flowing and activated style nozzles ensuring there is the most flexibility and soldering capability for your mixed technology PCB’s. The integration of two soldering units in the system offers the possibility to work with two different alloys or with different nozzle sizes. Special nozzles can also be designed to suit your soldering requirements. Inertec are also able to offer a “heated nitrogen” option. We include a heater in the flow of the nitrogen to super heat it. This can then be used as a localised pre-heat for a few seconds to make sure those high thermal components and joints get 100% topside pull through.